A new Deftones album has been teased for the last few years, and the band recently confirmed that it'd arrive this spring. Now, more information about the album has been unveiled. The long-running alt-metal band confirmed the rumours that the album is indeed called Gore. They also shared a 30-second teaser that features new music. The clip, available below, opens with ambient sounds before kicking into a classic Deftones groove complete with dreamy guitars and hard-hitting drums. Listen to the Gore teaser below. 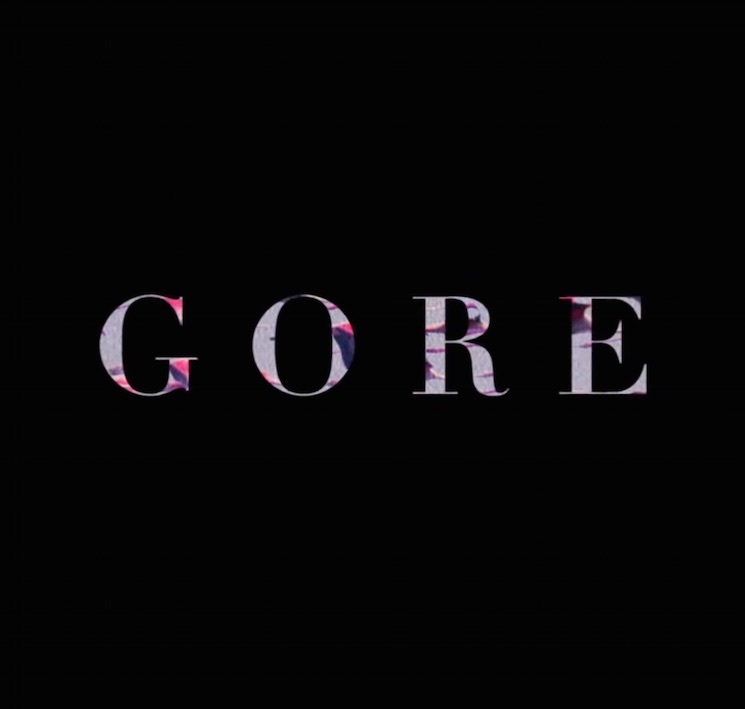 Gore will arrive on April 8 via Warner Bros. Records. The album was produced by Matt Hyde and features a guest appearance from Alice in Chains member Jerry Cantrell.